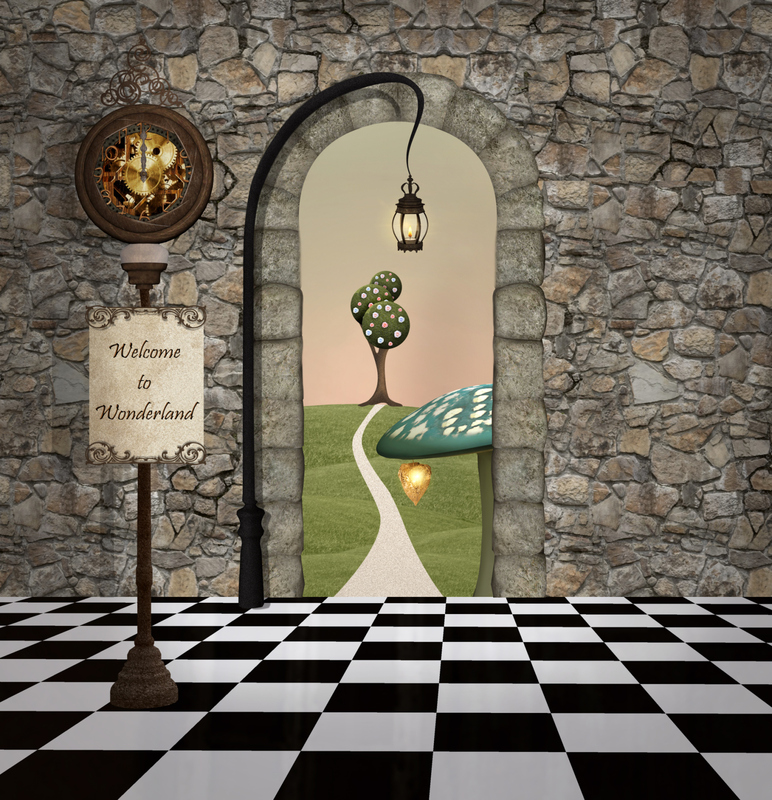 Alice in Wonderland Syndrome is a rare, but real condition, but it doesn’t involve the Mad Hatter or the Cheshire Cat. Alice in Wonderland syndrome (AIWS) is a neurological condition where the sufferer has temporary episodes of a distorted perception of their own size and the size of things around them. People with this condition visualize themselves as big as giants or as small as insects. The objects around them also appear abnormally large or small. For instance, someone with AIWS will perceive a teacup either as big as a car or as small as a thimble. This hallucination-like state typically lasts anywhere from five to 30 minutes. People with AIWS also may experience an impaired sense of space, with objects suddenly seeming very close or far away. In some cases, the sense of touch and sound may also be distorted. 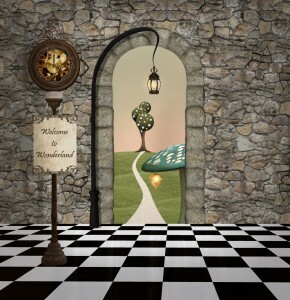 The syndrome references the adventures from the famous novel by Lewis Carroll, where the title character Alice experiences strange events in Wonderland. Many believe that the Carroll himself suffered from this disease and was the inspiration for the story. The cause of the condition is unknown, although the episodes have been closely associated with the onset of migraine headaches or epilepsy. AIWS can affect anyone, but it is most common in children and young adults. Episodes stop for most over time, but those who experience symptoms are recommended to see a doctor immediately. This entry was posted in sleep and tagged Alice in Wonderland Syndrome, Epilepsy, Migraine, Rare Condition, Rare Disease by Michael Hinck. Bookmark the permalink.